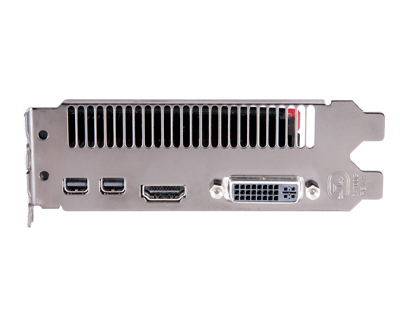 The HIS 7950 3GB supports 30” LCD monitor and any large size TV up to 80" feature with 16:9 ratio in amazing 4096 by 2160 resolution. 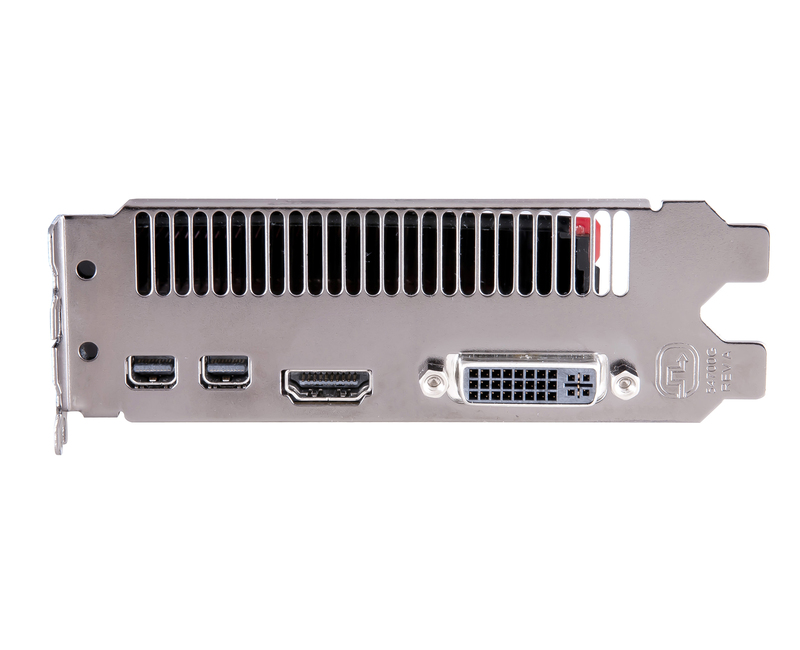 Up-scaling your computer into a multimedia center with the biggest display! I very recently purchase the HIS reference 7950 3gb for a very good price here in Australia brand new, and would like to express my opinion to any potential customers if i may. 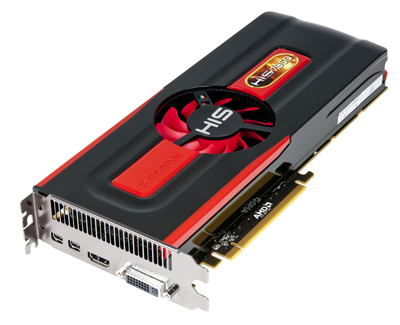 I have tested it out with some 2012 fps titles [big name etc] and the card is excellent!! I can run games at full graphics settings @1920x1080 superbly, with excellent frame rates, no stutter or lag, and it overclocks like a beast!!! I have a background in technology and industrial design, so i can say with confidence that this card is very well made, well designed, i prefer the way it vents the heat out from my case rather than most aftermarket cooler solution which can cause ambient temps rise inside comp case and this is why i chose the reference cooler solution! Well done His, im very pleased!! 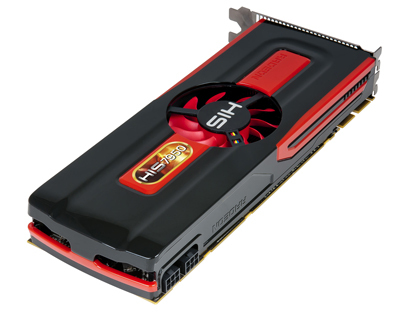 The card idles at 32c ambient and does not rise above around 65c during intense usage. As a side note, i have no affiliation with the company[his] other than recently purchasing this gpu! 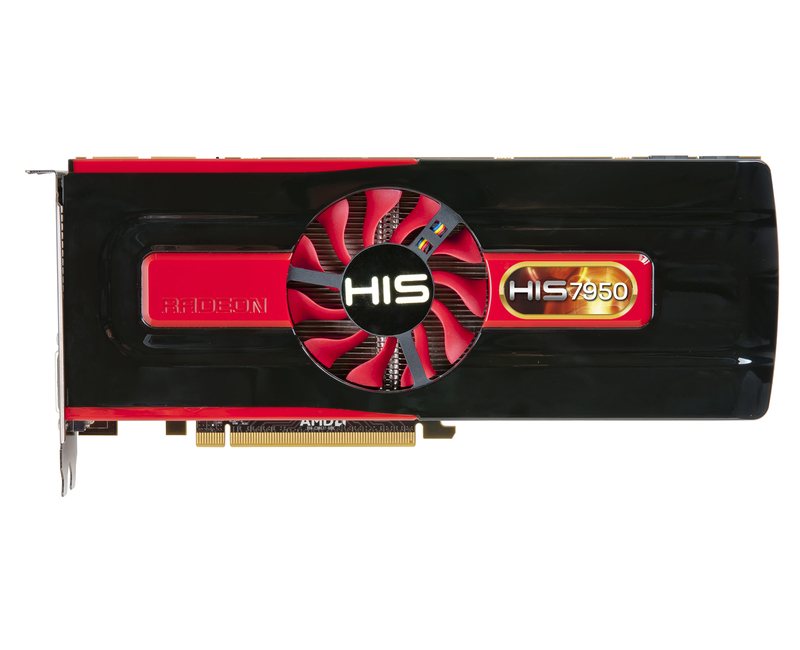 It is the first time i have owned a his card, and i highly recommend it to anyone in the market for a 3gb BEAST!!! ps, Ati have recently released a new updated bios for the reference 7950,s only, which gives even better performance, i am using this bios and it works excellently!!! I will be buying his products again as i see fit, thanx his, good stuff, give my regs to the engineers who created my new card please, they did a well good job in my humble opinion!!! 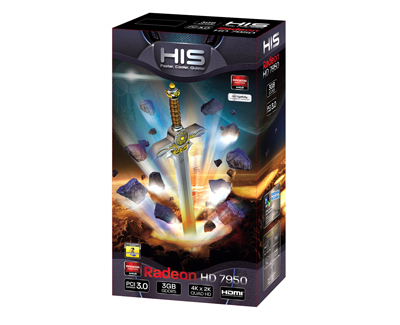 "HD7950 pulls the market by far the most demanding games in full HD without any problems. At a cost of ~ £ 3,200 you get a graphics card that is better than Nvidia GTX580. 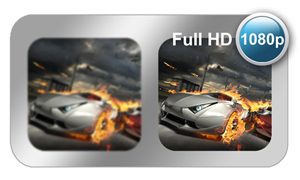 A super exciting product with the third most powerful single GPU that consolidates graphics perfectly." LaptopWorld.dk "Gamer's Choice"
"Good performances. Power consumption very well controlled. Good overclocking" PC Update "Gold Award"
"HIS 7950 Video Card runs on standard frequencies, together with the an efficient coller, opening the opportunities for overclocking!" CHIP.ua "Product of the Month"
"The product as released by HIS as tested today works out well. 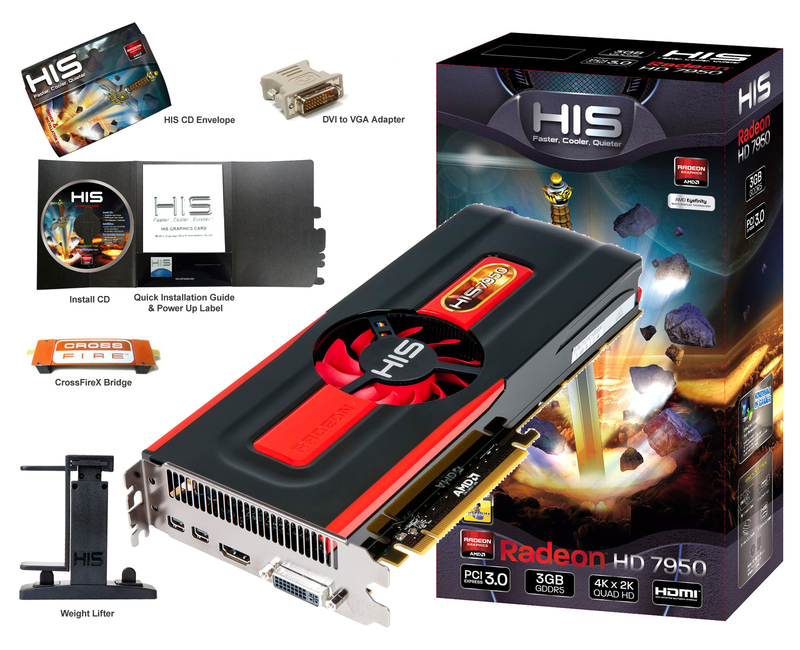 It has all the variables to become a successful product" Guru3D "Recommended Product"
"HD 7950 is a stroke of genius from almost all angles, and AMD has really done a good job. 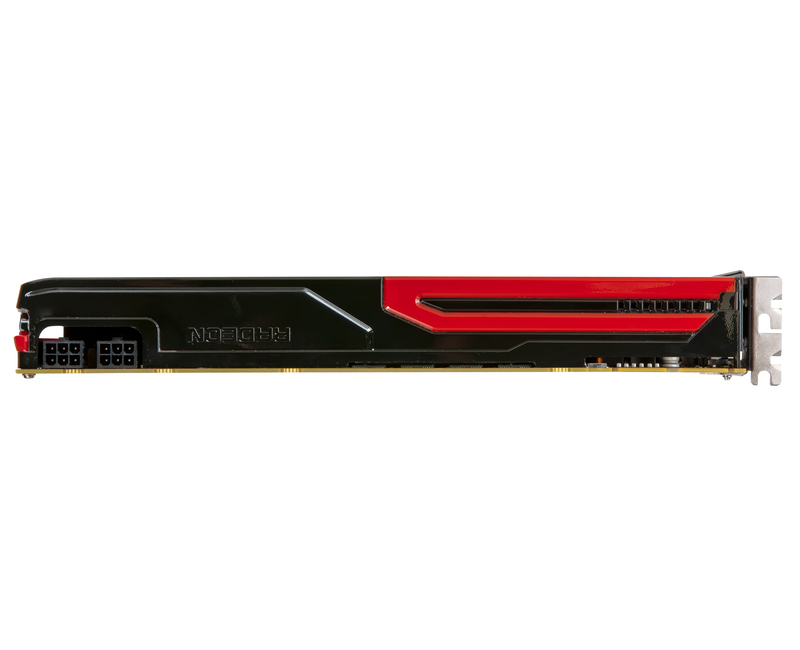 Not only is the card faster than a GTX-580, it can easily and without voltage tweaks overclock 100 MHz" HwT.dk "Gold Award"
"We look forward to seeing what HIS can do with overclocked 7950's with enhanced cooling but for now the standard edition is a worthwhile purchase." 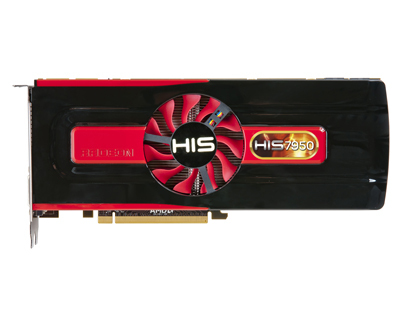 Hardware Heaven "Performance Award"
"To say that we were left stunned by the performance of the HD7950 is almost an understatement. It's brilliant." Overclocker3D "Gold Award"
"The HIS 7950 is a great card and if fire up some overclocking software you're going to get a really nice overall boost in performance. It's not as fancy as some other cards, but it does what it's supposed to do and that's what we love." TweakTown "Editor's Choice Award"